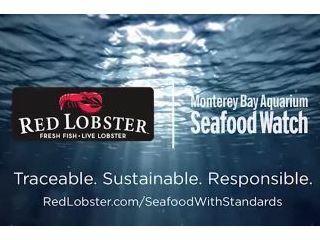 Monterey Bay Aquarium statement: Trump’s National Ocean Policy puts short-term economic gain over long-term ocean health. Tagging in Southern California and Mexico shows most shark deaths due to unintentional capture in fishing gear, highlighting value of best practices that support protected species’ recovery. The Monterey Bay Aquarium announces its 2018 Lucile S. Packard Memorial Award and Youth Volunteer Awards. Statement of Margaret Spring, chief conservation officer at the Monterey Bay Aquarium, regarding Congressional approval of FY 2018 appropriations for key fisheries management programs.